OVER 1/3 ACRE BUILDABLE LOT IN BEACH PARK ELEMENTARY SCHOOL DISTRICT. 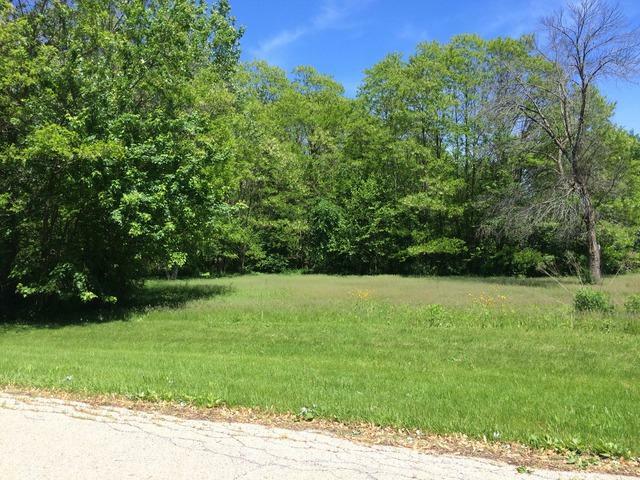 LEVEL LOT SITUATED ON QUIET DEAD END STREET IN AREA OF FINE HOMES. ALSO INCLUDED AT LIST PRICE IS THE ADJOINING LOT TO THE NORTH. ADDRESS IS 11867 W 10TH ST PIN # 04083060010000. ELECTRIC & GAS NEARBY, WELL & SEPTIC REQUIRED, NOT IN WETLANDS OR FLOOD PLAIN. NICE AREA TO BUILD YOUR DREAM HOME.